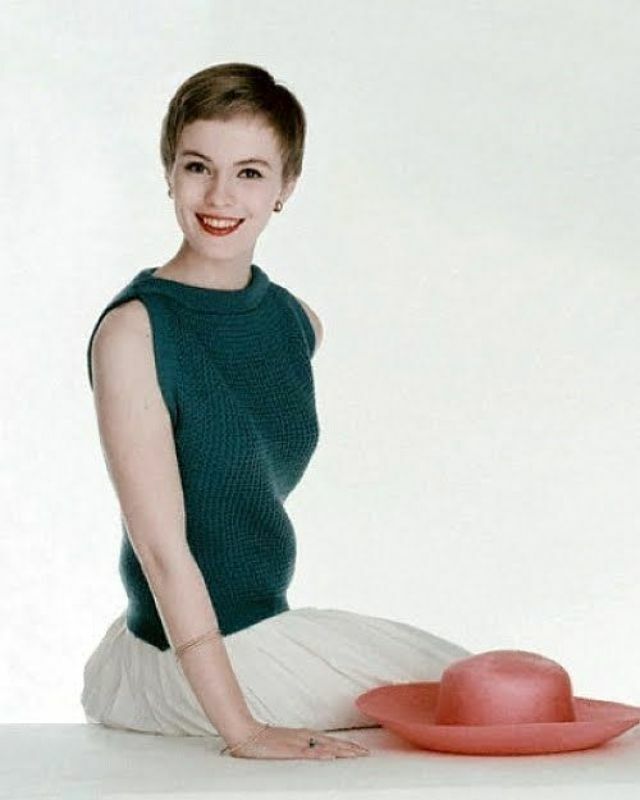 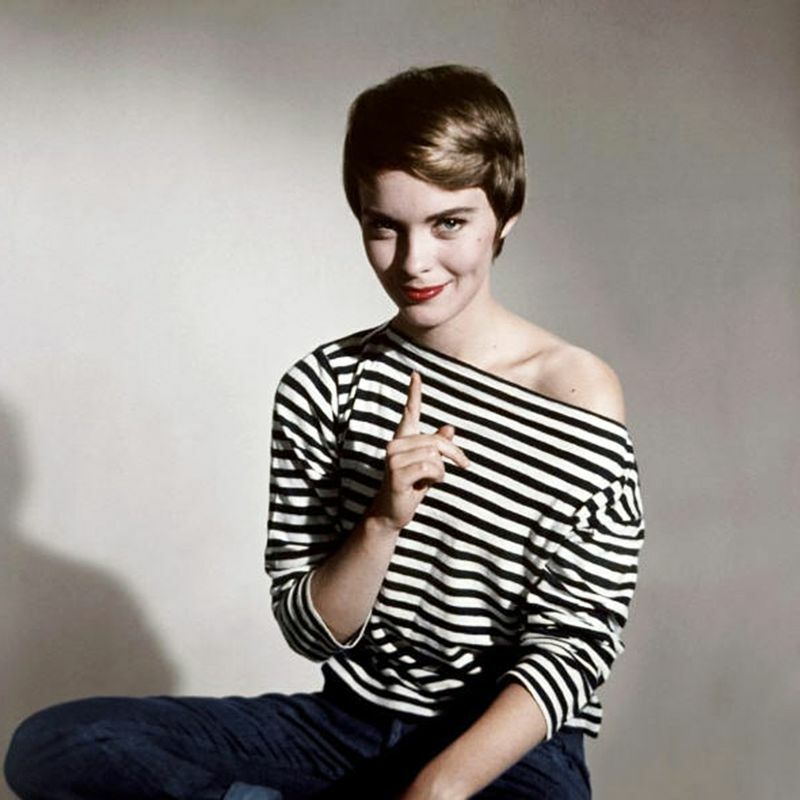 Born 1938 in Marshalltown, Iowa, American actress Jean Dorothy Seberg lived half her life in France. 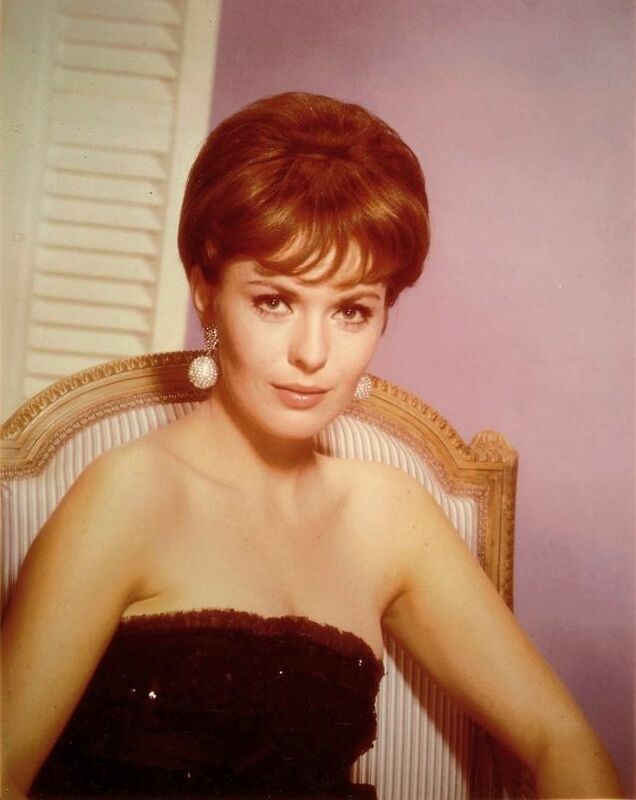 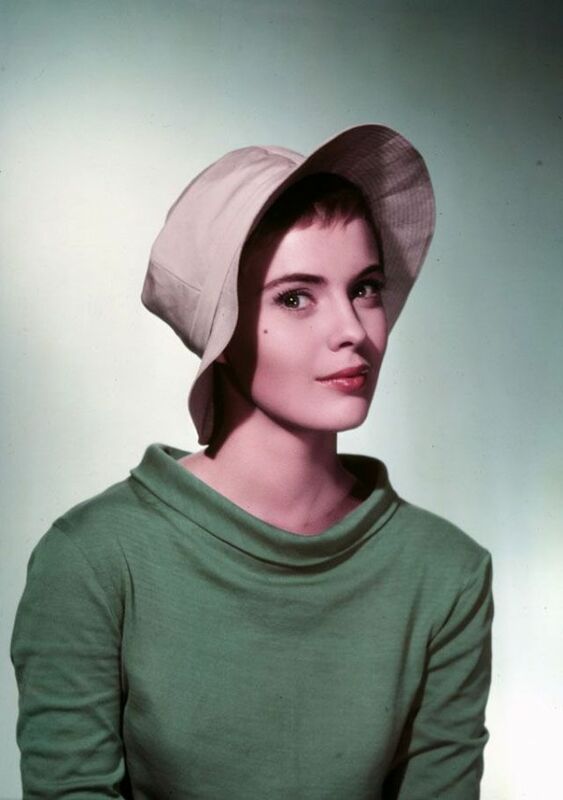 She made her film debut in 1957 in the title role of Saint Joan, and then appeared in 33 more films in Hollywood and in Europe, including Bonjour Tristesse, Breathless, Lilith, The Mouse That Roared, Moment to Moment, A Fine Madness, Paint Your Wagon, Airport, Macho Callahan, and Gang War in Naples. 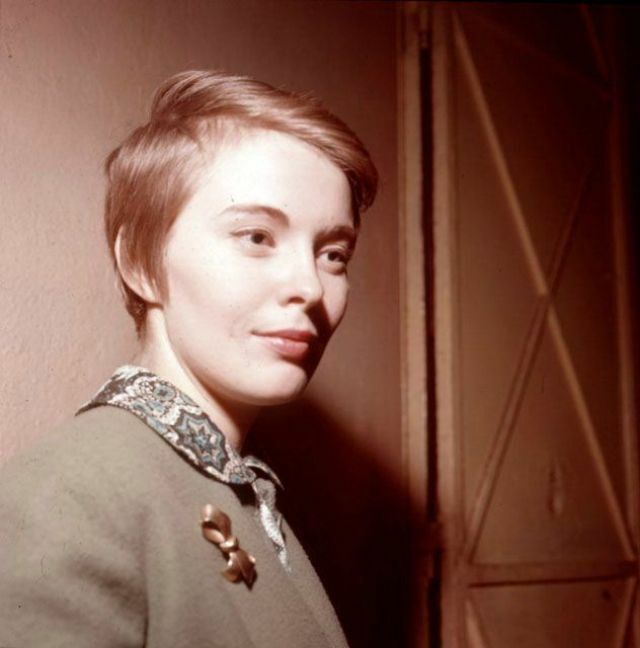 Seberg was also one of the best-known targets of the FBI COINTELPRO project. 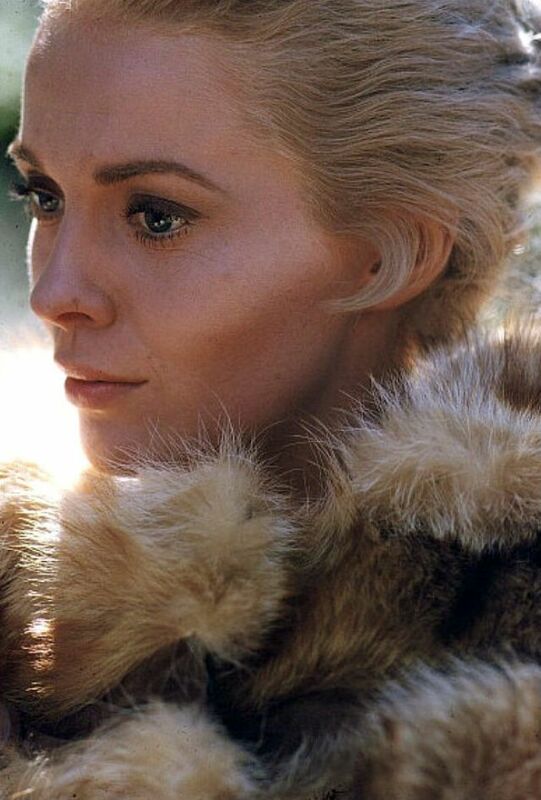 Her targeting was a well-documented retaliation for her support of the Black Panther Party in the 1960s. 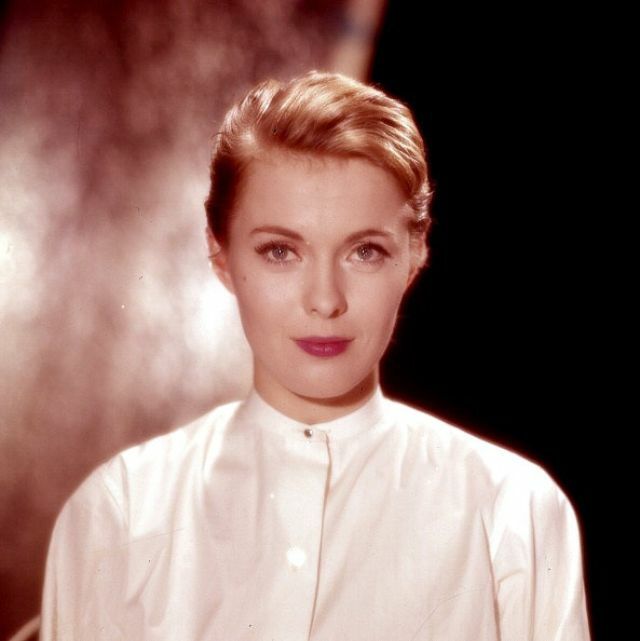 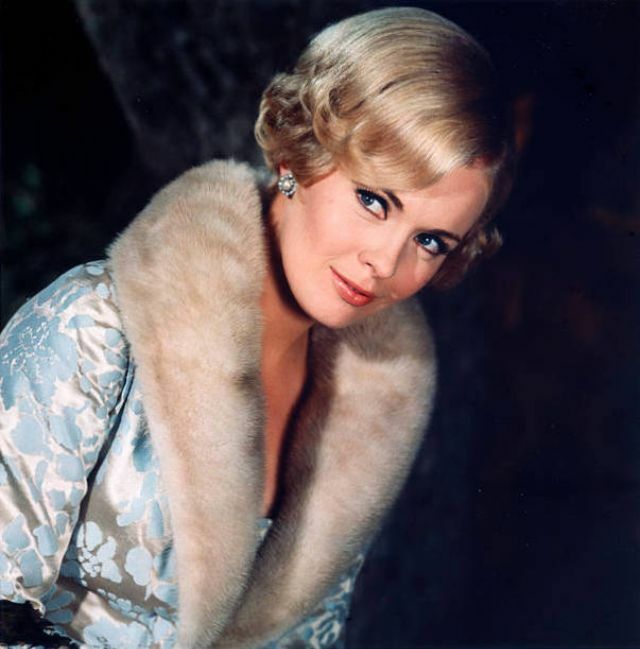 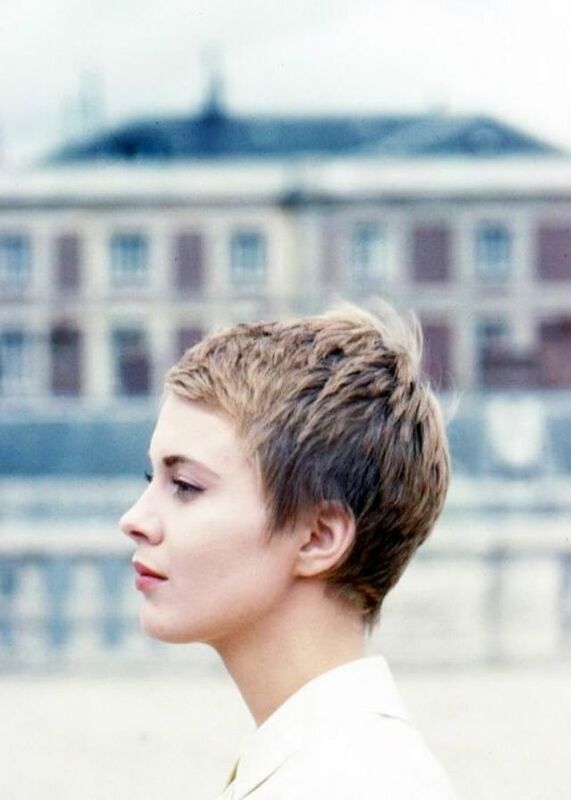 Seberg died in 1979 at the age of 40 in Paris, with police ruling her death a probable suicide. 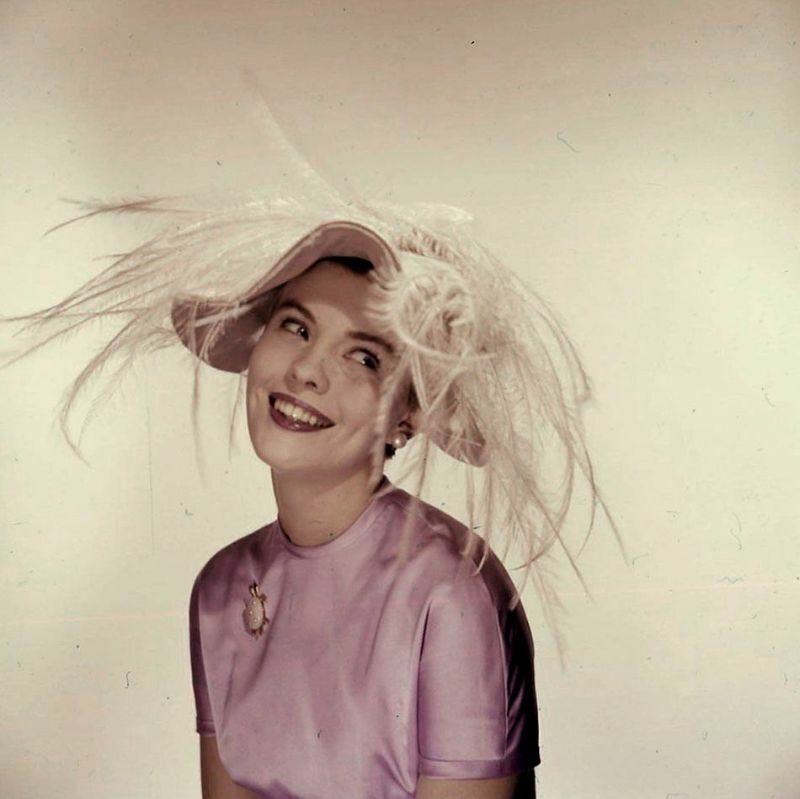 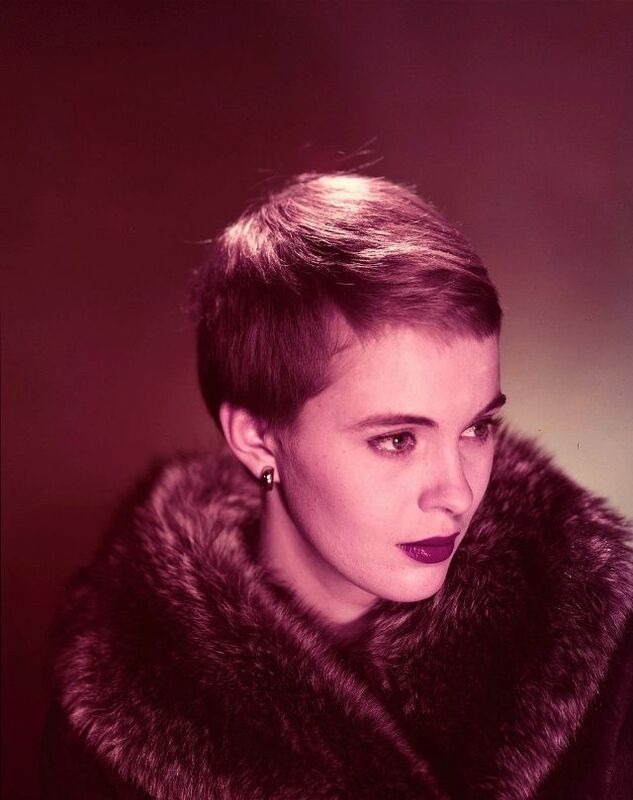 Romain Gary, Seberg's second husband, called a press conference shortly after her death where he publicly blamed the FBI's campaign against Seberg for her deteriorating mental health. 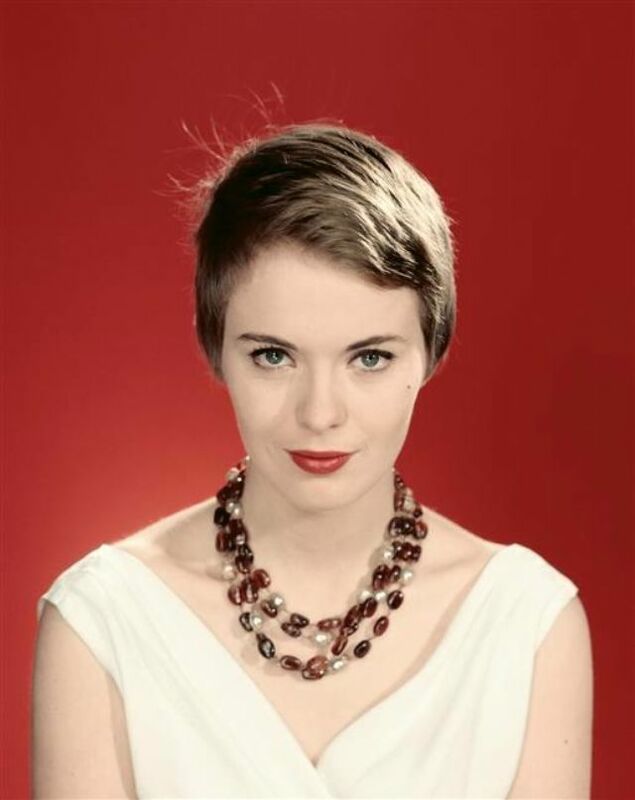 Gary claimed that Seberg "became psychotic" after the media reported a false story that the FBI planted about her becoming pregnant with a Black Panther's child in 1970. 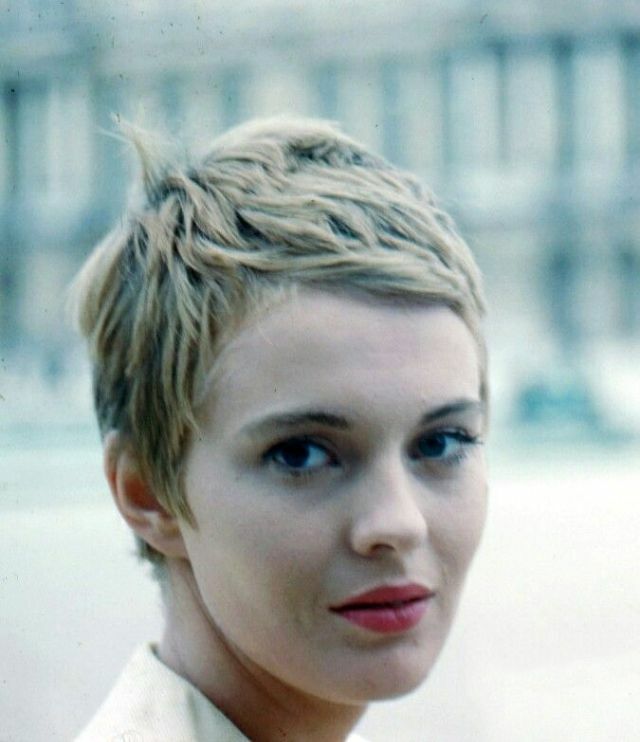 Romain Gary stated that Seberg had repeatedly attempted suicide on the anniversary of the child's death. 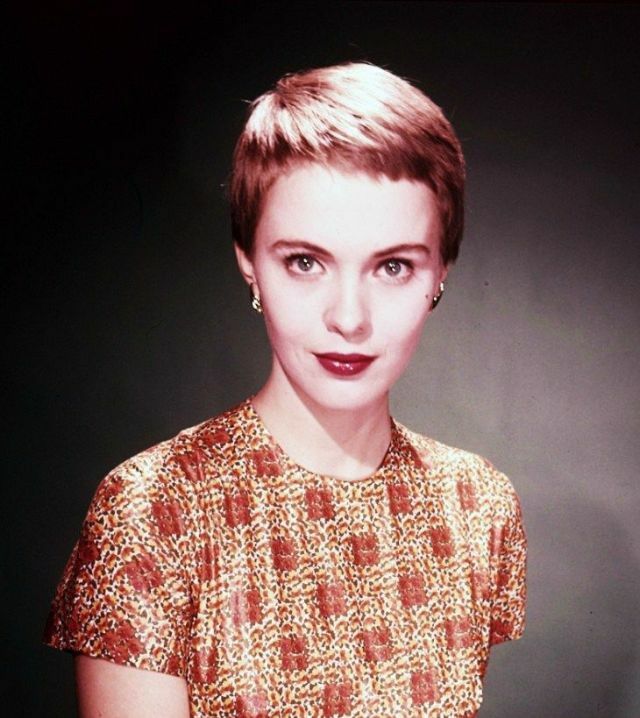 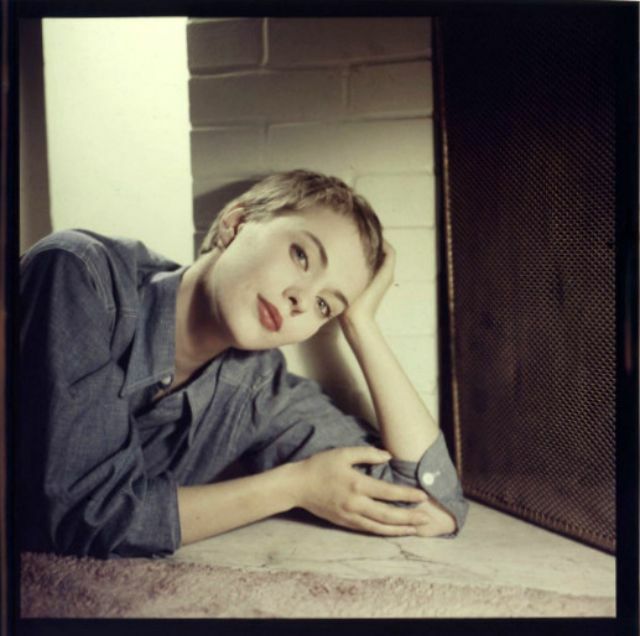 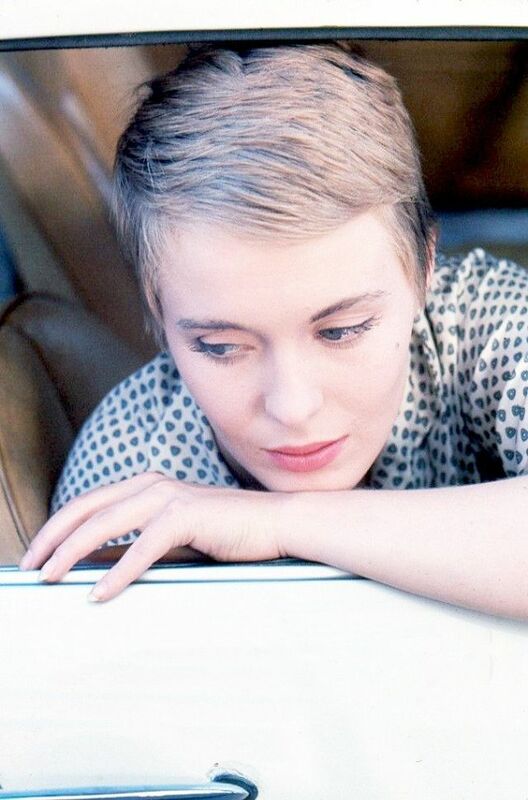 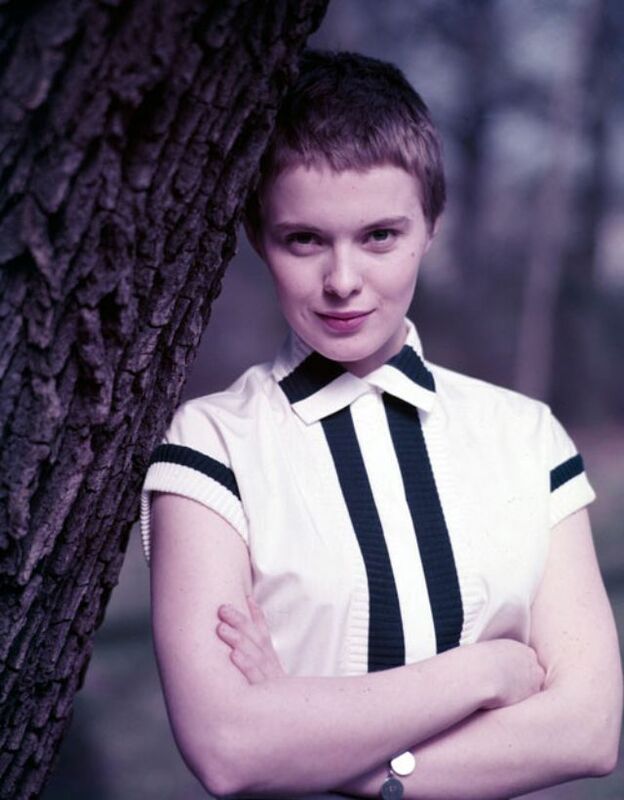 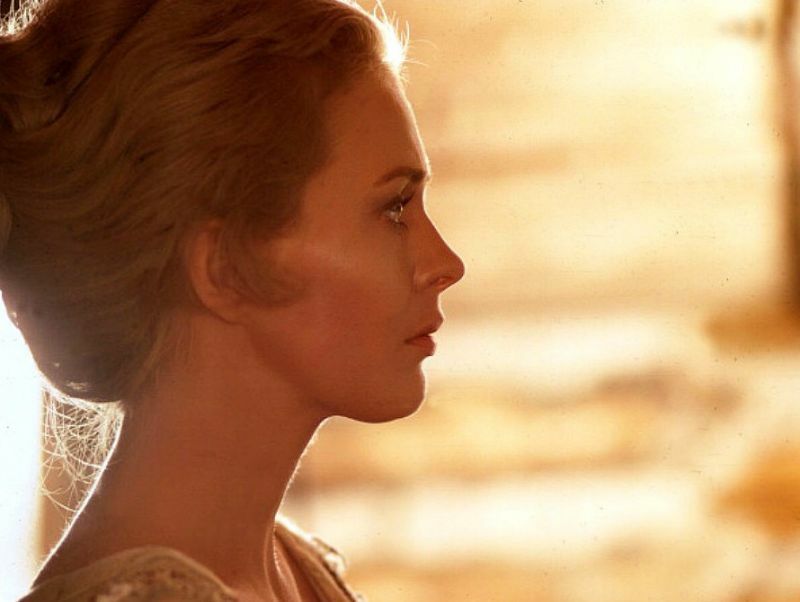 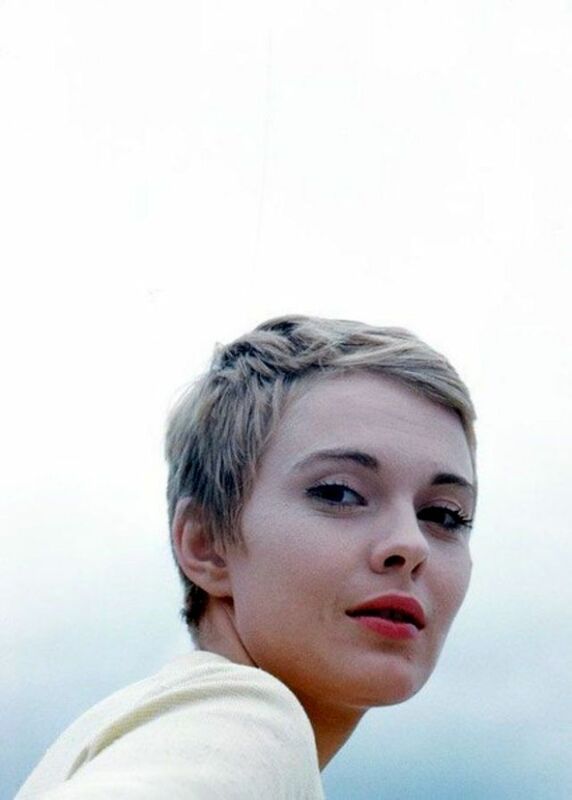 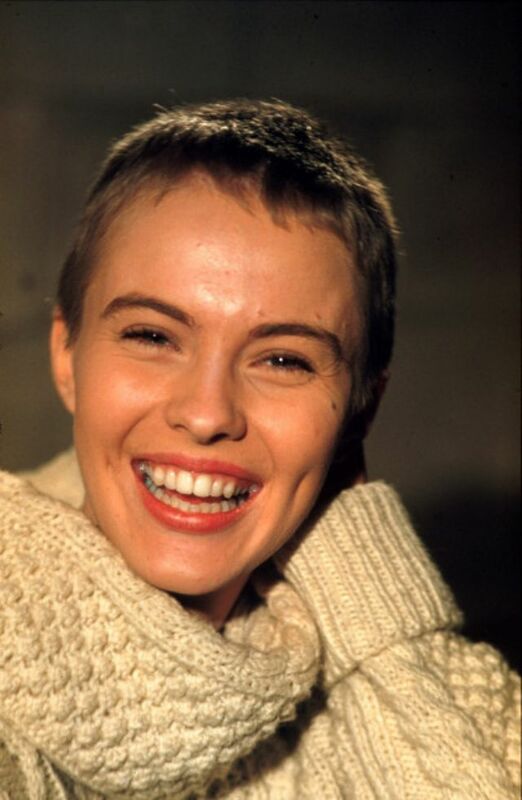 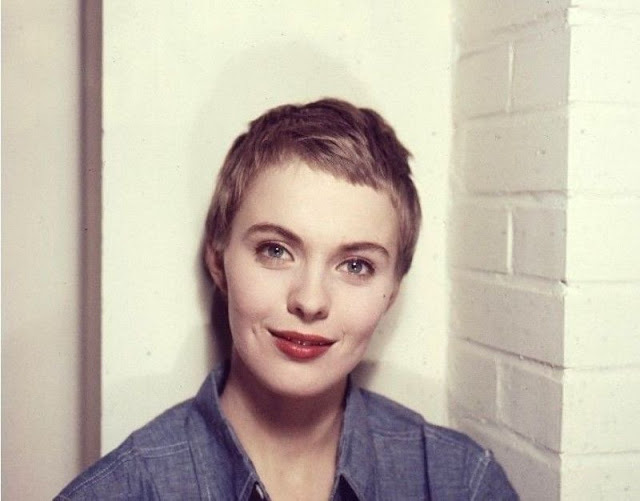 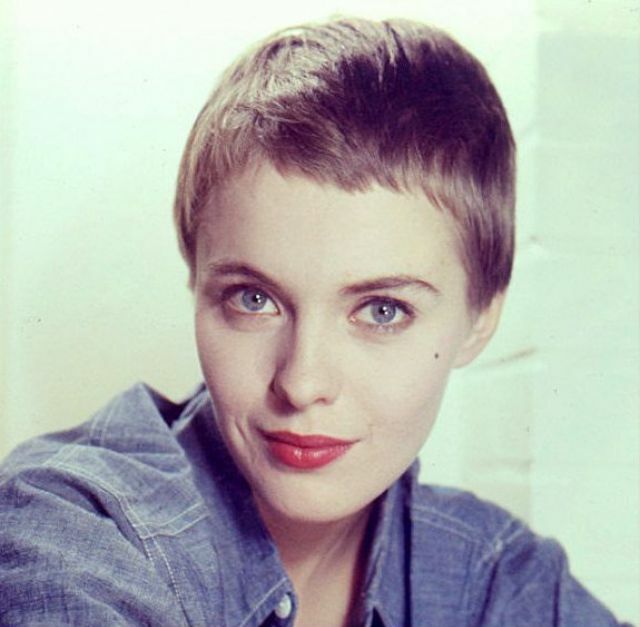 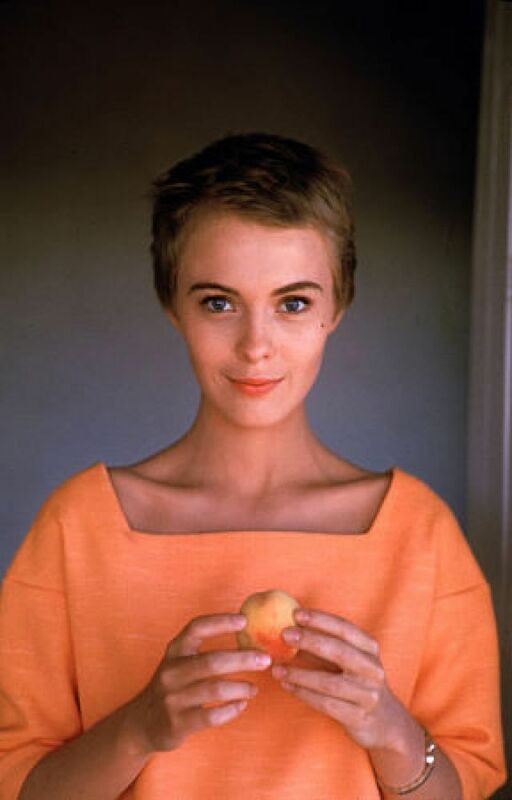 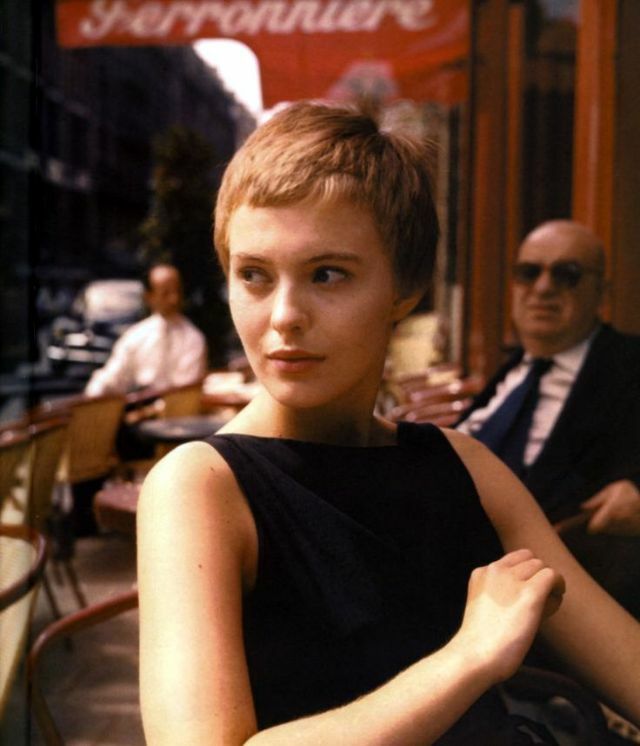 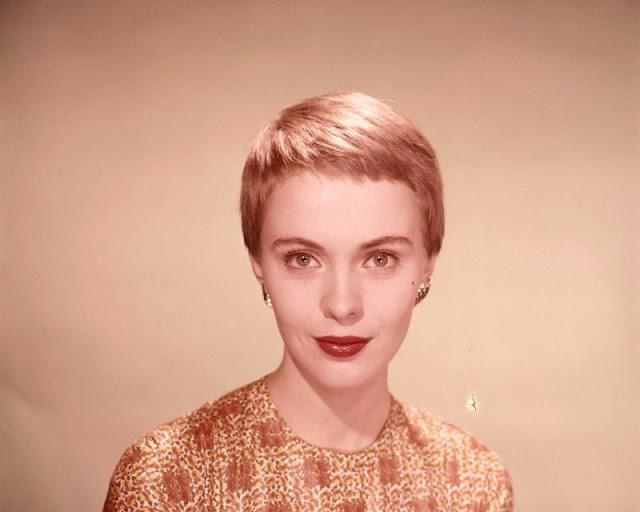 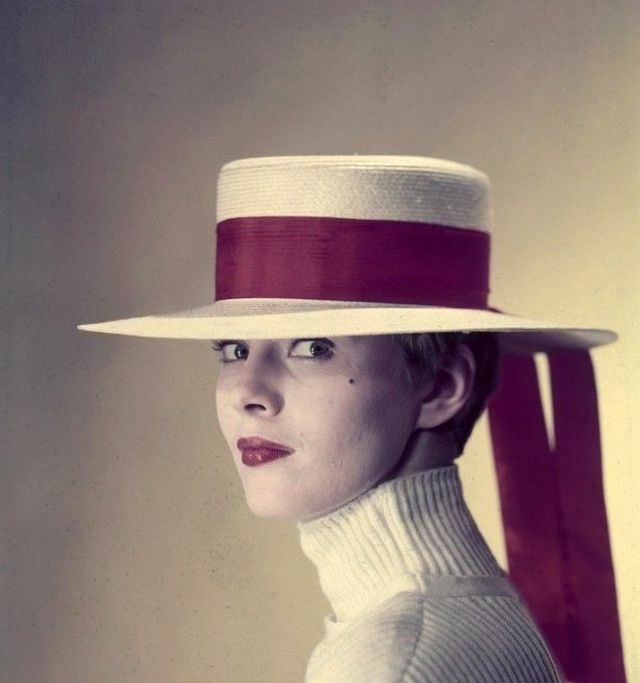 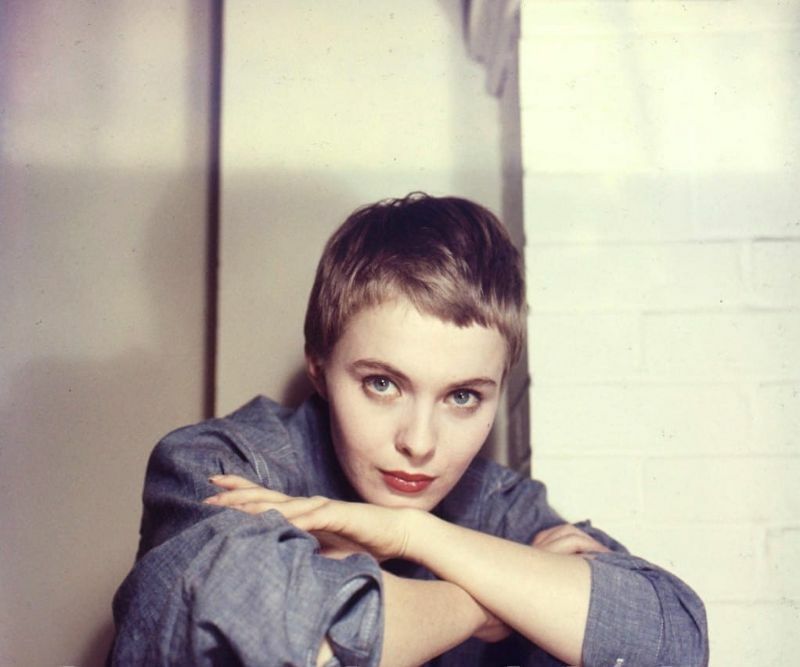 Here below is a glamorous photo collection that shows the beauty of young Jean Seberg in the 1960s.